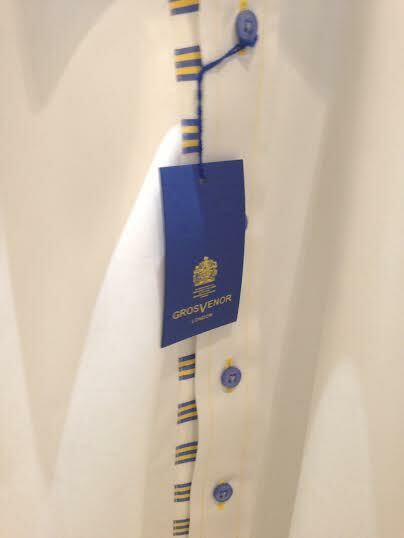 Grovesnor Shirts recently hosted a press breakfast in their smart flagship store on Jermyn Street to showcase their latest range. 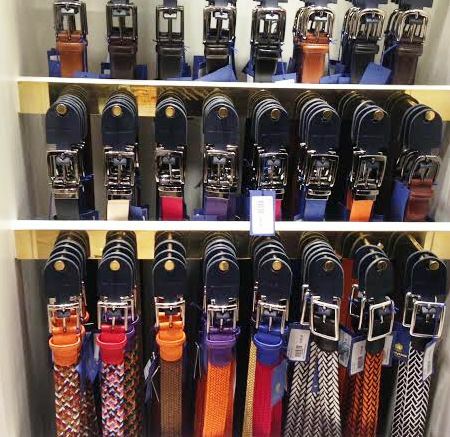 The brand stocks a colourful array of shirts and belts, among other key items for your wardrobe. Designers and shirt-makers that get the menswear market right seem to be few and far between. However, we were incredibly impressed by the stylish and unique collection that was presented at the boutique. 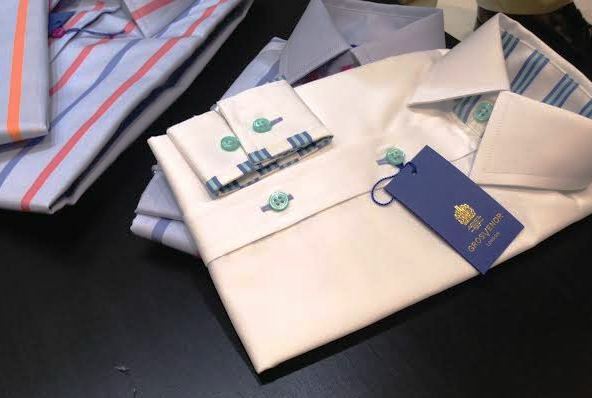 The shirts and accessories at Grosvenor boast exquisite detail but they also maintain the traditional look and quality that is suited to daywear and special occasions. One of the standout features of the shirts are the splashes of colour down the centre. This particular design is ideal for those looking for a smart shirt that can be worn from day to night – once you remove your tie the shirt reveals the playful detail. 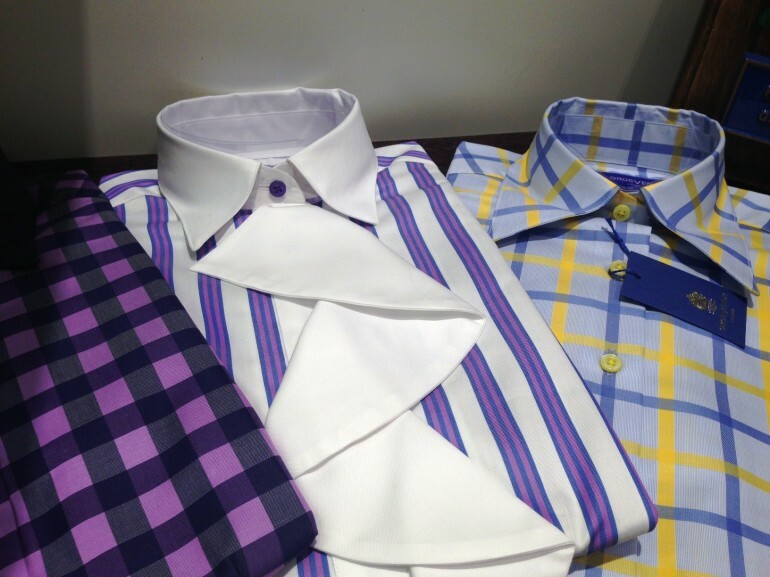 This style is also an eye-catching way to liven up an otherwise plain or predictable shirt. The accessories also have individual features and we loved the reversible belts. 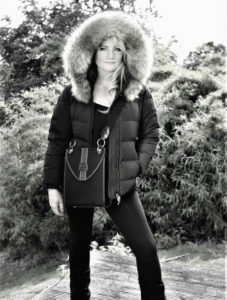 They allow you to get maximum wear out the piece by enabling an easy switch between two different colours. 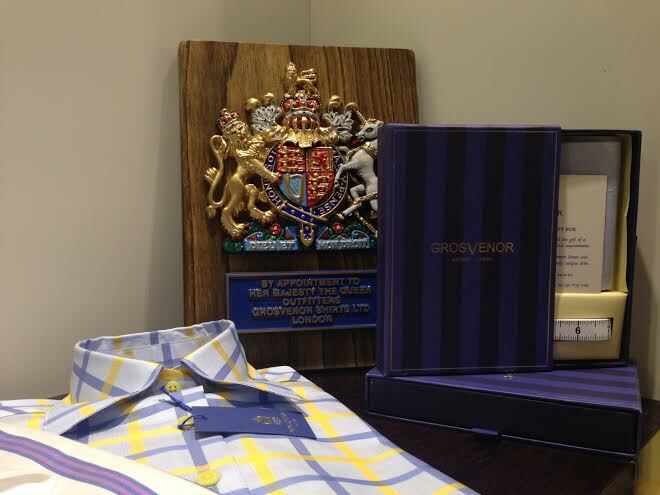 Grosvenor Shirts are one of the last truly British Shirt brands and they champion the use of British resource. 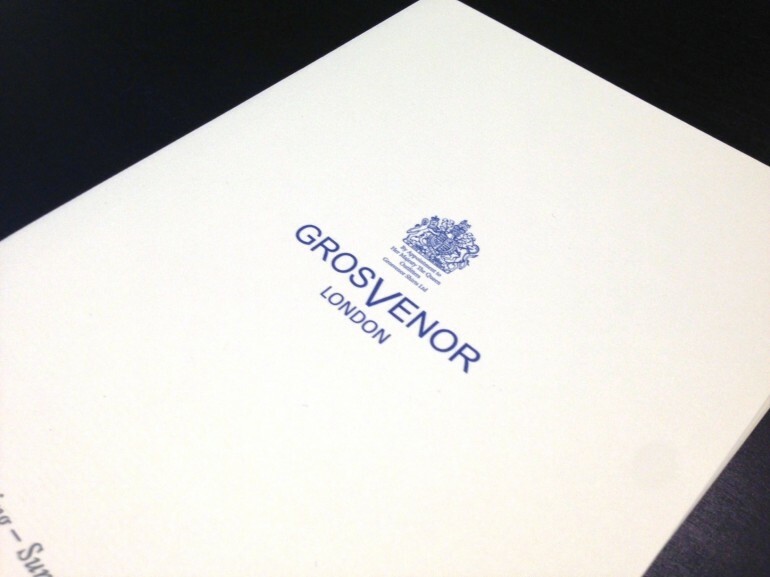 In fact, Grosvenor design and manufacture their entire Ready to Wear and Made to Measure shirts in the UK. 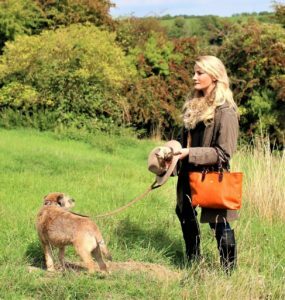 It comes as no surprise that the company has a Royal Warrant and is responsible for the shirts of HM The Queen and the Duke of Edinburgh. Aside from stocking a host of distinctive designs, the new store also offers a private area where you can experience the Made to Measure service. 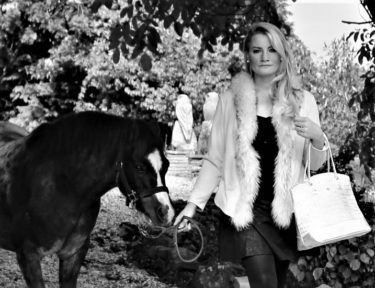 This is perfect for those looking to achieve a tailored fit and the surroundings and staff are very discreet. All in all, we are thrilled to share this gem in the world of menswear with readers of The Sloaney. While there are plenty of impressive fashion brands in the UK, it is not often that you are completely blown away by a store and its collection. This was certainly the case when we visited Grosvenor and we thoroughly recommend stopping by to admire it firsthand.